Designed with comfort and versatility in mind, these stylish yet understated ankle boots will make a welcome addition to your autumn/winter wardrobe. 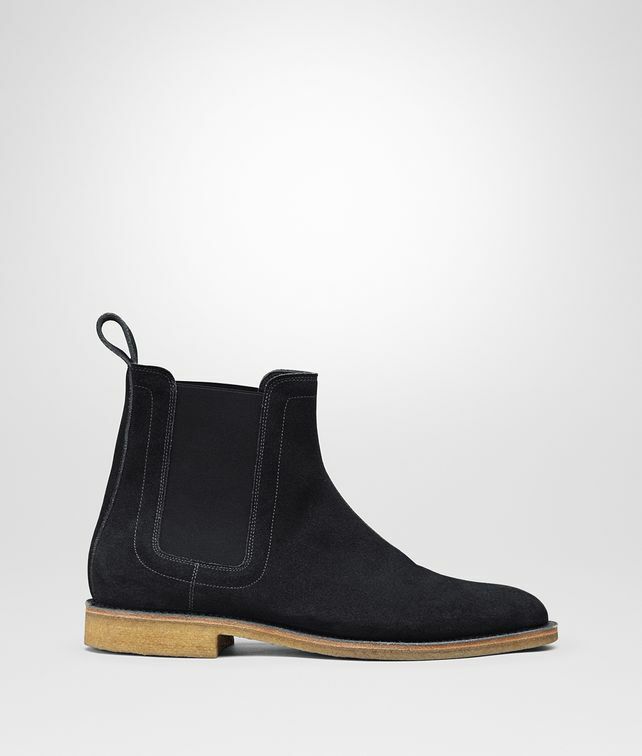 Crafted in the finest Calf Suede, the design has been given added wearability by the elasticated upper. Finished with meticulous tone-on-tone stitching, this hardwearing pair comes complete with a sheer leather inner and stacked leather sole. We recommend sizing down a full size.